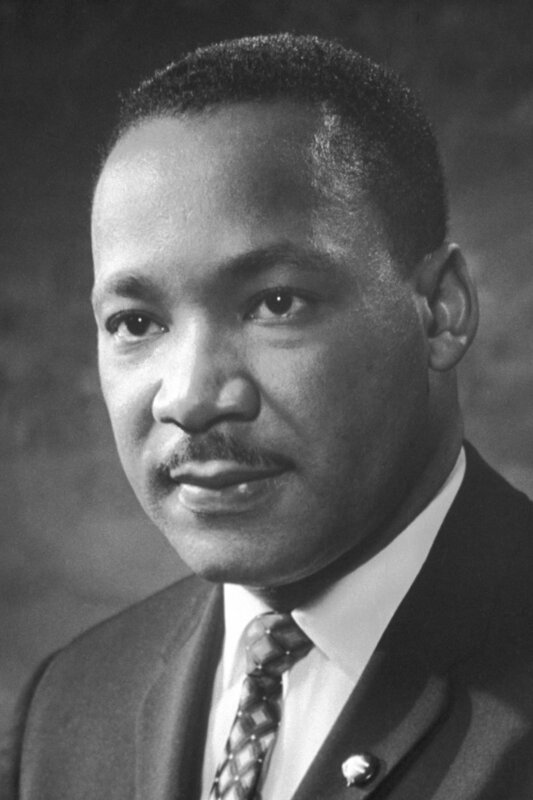 Quotes from Martin Luther King Jr.
We are called to play the good Samaritan on life's roadside; but that will be only an initial act. One day the whole Jericho road must be transformed so that men and women will not be beaten and robbed as they make their journey through life. True compassion is more than flinging a coin to a beggar; it understands that an edifice that produces beggars needs restructuring. As you press on with justice, be sure to move with dignity and discipline, using only the weapons of love.